Neo aged 14 years and in good health was taken to the vets by his distraught elderly owner with the instruction to have him put to sleep if a home could not be found for him. This gentleman is recently widowed and not long ago had to have his pet dog put down due to age related problems. His landlord had reviewed the terms of the tenancy agreement and decided that pets were no longer welcome in his properties! 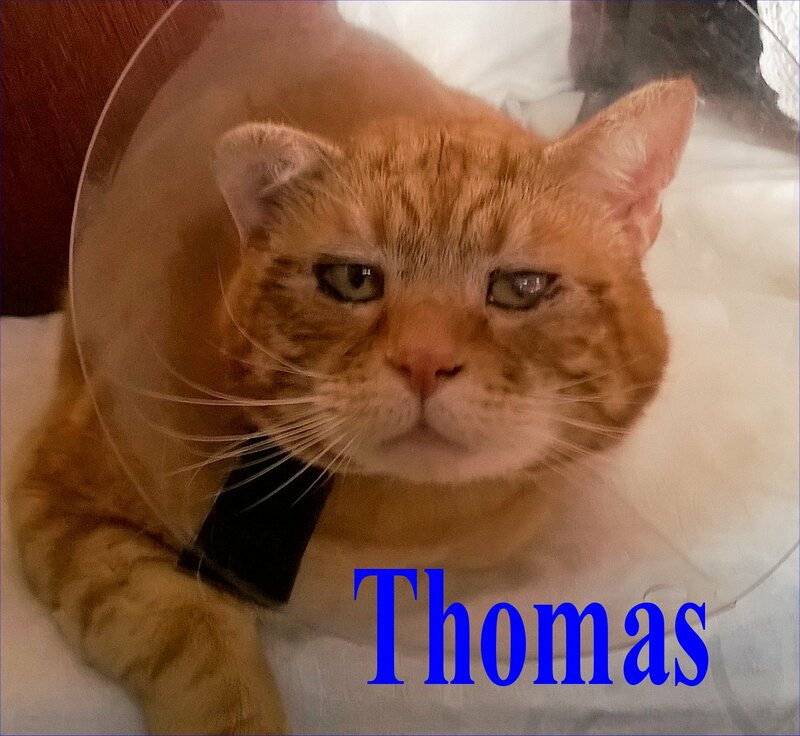 Lancashire Cat Rescue have stepped in, had him tested for FIV & Felv and also had him chipped & vaccinated. 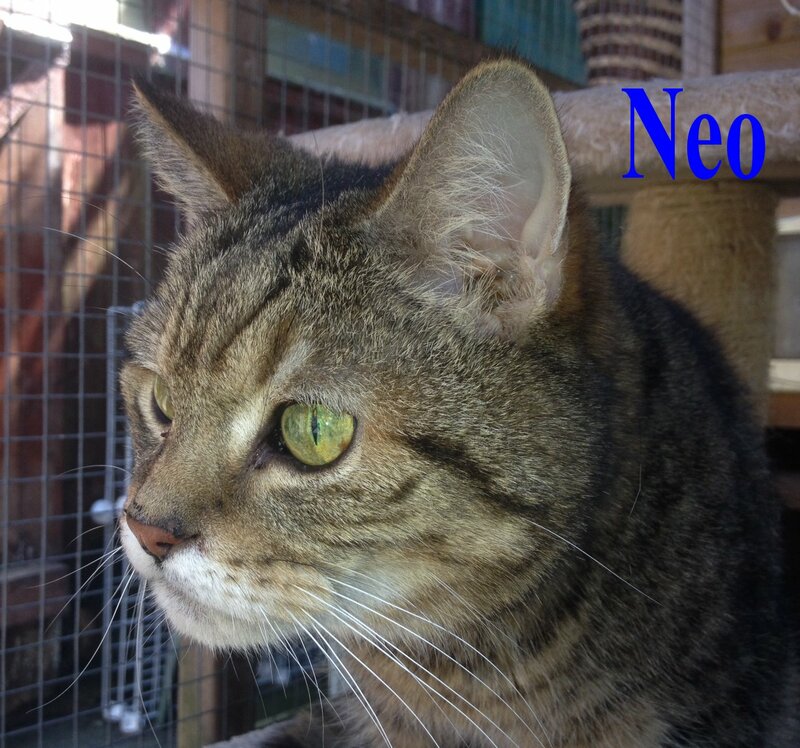 One of our long term Lancashire Cat Rescue supporters has now given Neo a loving forever home. This entry was posted on June 10, 2018 at 14:35	and is filed under Cats We Have Homed, General. You can follow any responses to this entry through the RSS 2.0 feed. Both comments and pings are currently closed. Bravo that person. Neo deserves a loving home where he can end his days, I dare say he has given enough love and comfort to the elderly gentleman owner to at least deserve that.